As a leading firm of Chartered Certified Accountants and Tax Advisers in Oxfordshire, we have the expertise in-house to provide, for example, accounting, taxation, how to set up an accounting system and independent financial service advice. Where we excel is in the care, efficiency and friendly approach we provide to clients. Partners lead and stay involved with clients throughout, and ensure strong collaboration between the different expert teams. The partners also take the lead in making sure this is a friendly, fun, supportive place to work as we believe this underpins our approach with clients. For growing businesses looking for responsive, reliable and friendly accountancy support. Whether you are looking for a single service or a fully outsourced financial department, you will enjoy working with our team who provide pro-active and astute accounts management. Also our expert taxation team includes previous HMRC employees, who really know their way around tax! Personal finance and taxation is becoming more and more complex, with more responsibility being placed on the individual tax payer. Our expert team provide personal wealth management advice in a clear, uncomplicated and approachable manner. 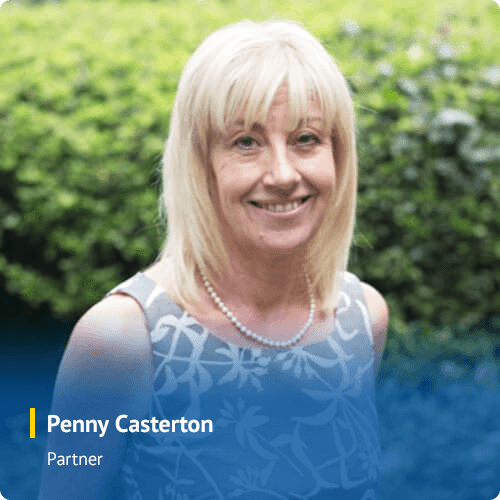 For how to avoid possible pitfalls, looking at ways you can reduce liability to inheritance tax and capital gains costs, planning your pensions and how to safeguard and maintain your wealth, ask our friendly team. 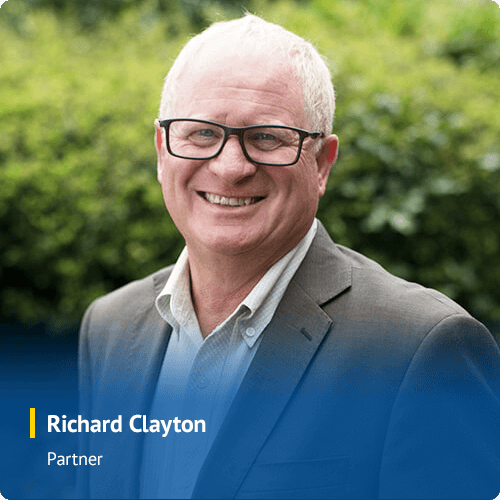 Clients asked us for support in the set up and implementation of specific accounting software such as SAGE and XERO, so we now provide a team dedicated to helping in this area. Whether you are looking for advice on which system to use online or offline, support in basic accounting and payroll set up, or are looking for system customisation to reflect your unique working patterns, our experts will work with you to deliver the best solution. With access to a highly expert accounting team, you will have the answers to the best way to set up a system for your business. Buying or selling a business is one of the biggest commercial decisions and challenges you will ever make. 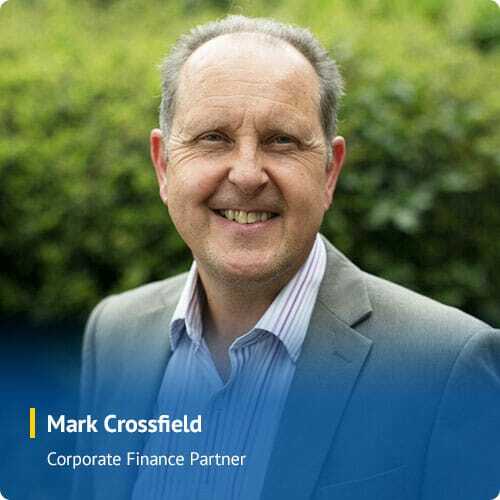 Our Corporate Finance Team provides the personal support and range of services to help you when buying or selling a business, or developing strategies to prepare your business for sale in the future. Whether you are in the early stages, or further down the line, our experienced team will explain and advise on your options, advise on how to limit your potential tax liabilities and guide and support you throughout your chosen path. “Without a doubt, I recommend speaking with The MGroup. They are very knowledgeable, very understanding, have a good feel for our business and accommodate us quickly when we need help. 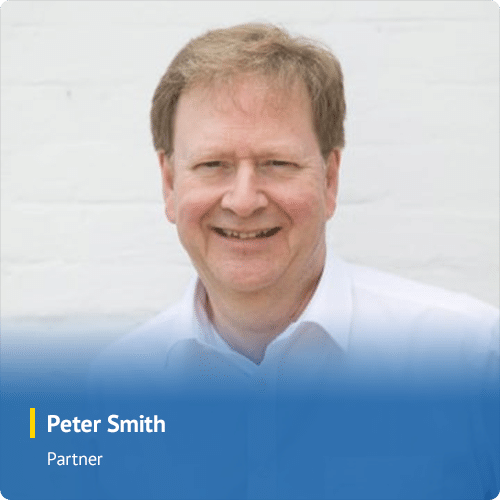 We frequently get approaches from other accountancy firms and I tell them that we have no need to look elsewhere as everything is catered for very efficiently by Peter Smith and his team. I couldn't fault them." 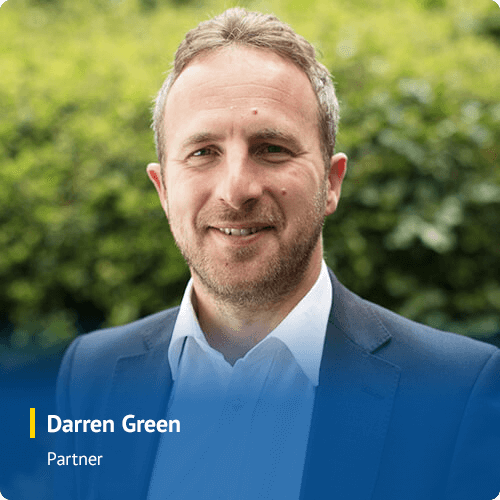 The MGroup is one of the leading business advisory and Chartered Certified Accountancy firms in Oxford and Witney, offering a wide range of services to clients and opportunities to employees. We are always looking for business minded individual’s to join our dynamic and growing team. We have a trainee accountant intake in September each year for keen, career-focused individuals to join the firm. For trainee accountants looking to work towards A.A.T. or Chartered Certified Accountant status, we provide a full study support package and flexible working hours, plus opportunities to advance your career in a progressive business environment. We are happy to receive applications from individuals who share our values of client care and providing an efficient and friendly service. Each year we recruit trainee accountants to work towards either AAT or Chartered Certified Accountant status. Our annual trainee intake for September has now passed. We are proud to announce that all of our ten ACCA students have passed their exams at the December sitting, five of which are now part-qualified! Like to know more about how The MGroup can help you or your business? Call our offices in Oxford 01865 552 925 & Witney 01993 776 476 or use our form.